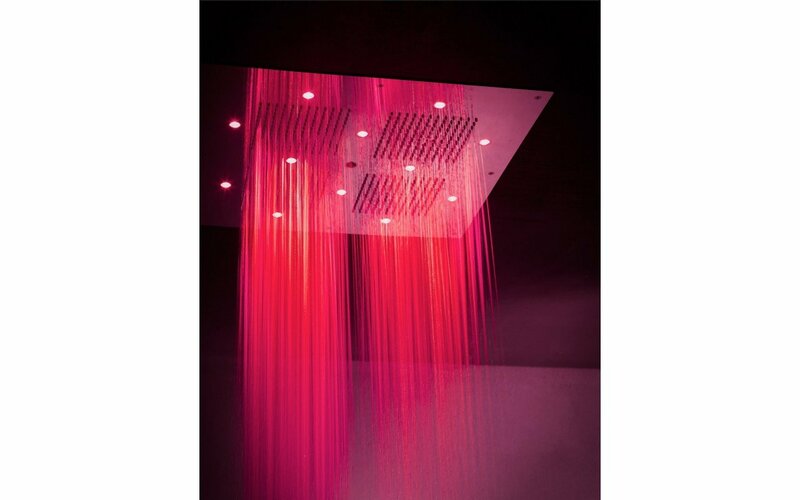 Aquatica’s Galaxy MCSQ-540 ceiling shower is square in shape and creates a cascade of rainfall water for a spa-like shower in any contemporary and modern bathroom. 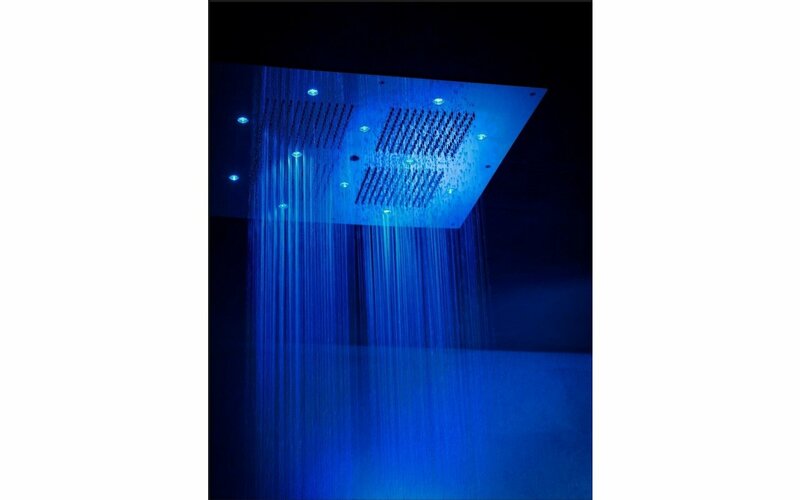 This premium series is recessed into the ceiling and is comes with a 12 multi-colored LED lighting system and a waterproof wireless controller for a comfortable сhromotherapy effect. Designed to keep your shower interior looking contemporary and timeless for years to come, this built-in shower comes with a 5 Year Warranty as well as an Anti-Limestone, Anti-Drop and a low pressure-high performance Aqua-Ring. 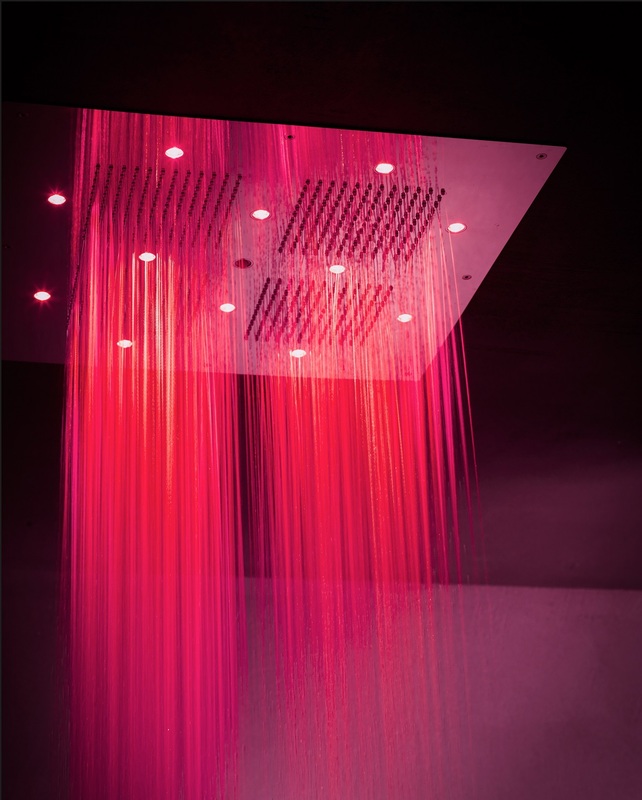 Designed and made in Italy, this Galaxy Ceiling Shower has a sturdy stainless steel support frame included.